A large proportion of public transport options in the ETC region are delivered through the bus network, leaving the region hampered by road congestion. This can lead to delays in services and an inability to compete with car travel in journey times. The efficiency and reliability of buses can be improved by providing bus priority at traffic signals, real-time and intelligent transport solutions, and dedicated priority bus lanes. This will increase the attractiveness of public transport when compared with private vehicle travel and further increase ridership while reducing congestion. For example, bus priority improvements are needed through Doncaster Hill. There is currently a 600-metre gap of bus lane through the Hill along Doncaster Road, impacting travel times in periods of congestion. 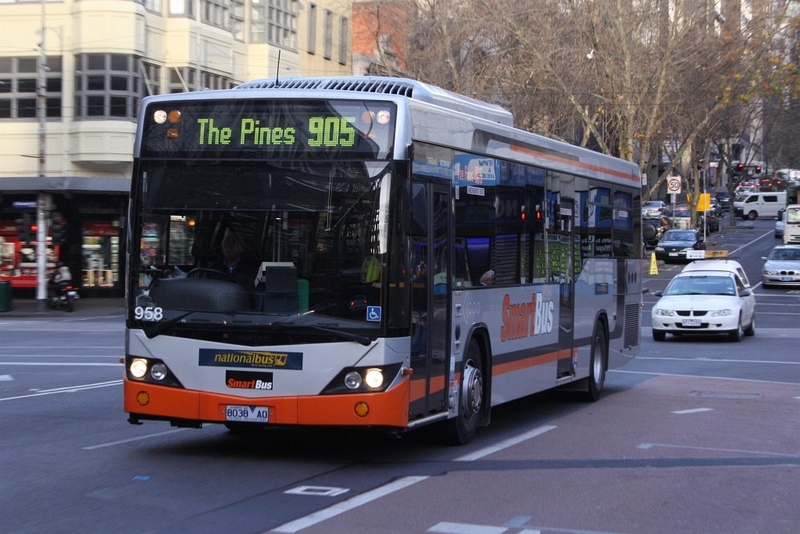 (inbound) and bus priority improvements on Thompson Road at the Bulleen Road/Eastern Freeway intersection would reduce congestion and travel times.